In keeping with the Independent Living model, the Diners Club is consumer driven. This means that the members choose the restaurants they want to attend, host an event, and rate the restaurants for their level of accessibility and service. We meet once a month, at an affordable and accessible restaurant. It’s a great opportunity to meet others, while enjoying the various cuisines in and around the city of Toronto. Attendant care is provided if requested. Costs for meals and transportation are the sole responsibility of the consumer. Choose a restaurant that you know to be accessible. Decide on a date and time that you would like the Diner’s Club to join you at the restaurant. Visit the contact information page in order to contact us about becoming a member of the Diners Club. 1. Choosing an accessible restaurant. (a) If it is accessible; do they have any steps to get in? (b) Is there an accessible washroom; are there grab bars? (c) What kind of food do they serve? (d) What is the price range of their meals? (e) What are their busiest nights? (f) Would they be able to accommodate a large group of people in wheelchairs, say 10-15 people? (g) How far in advance do you have to call to make a reservation? (h) Their address and closest main intersection. 3. Choosing a date and time for the event. 4. Making the reservations with the restaurant. 5. Ensuring that everything goes smoothly at the restaurant. If you would be interested in hosting a Diner’s Club event, please call Robin at 416-599-2458 ext 293. 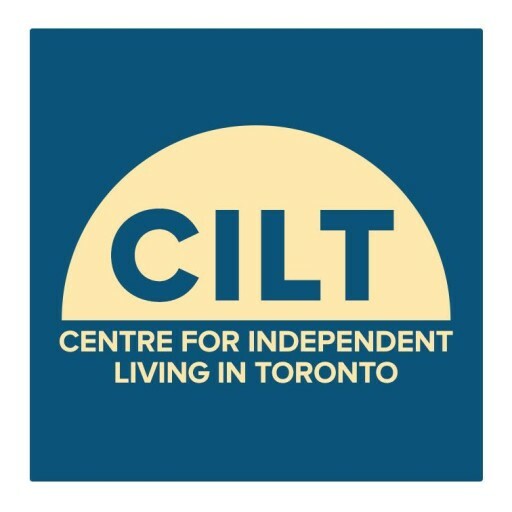 All hosts will have the support of CILT. Please visit CILT Events page for more information.